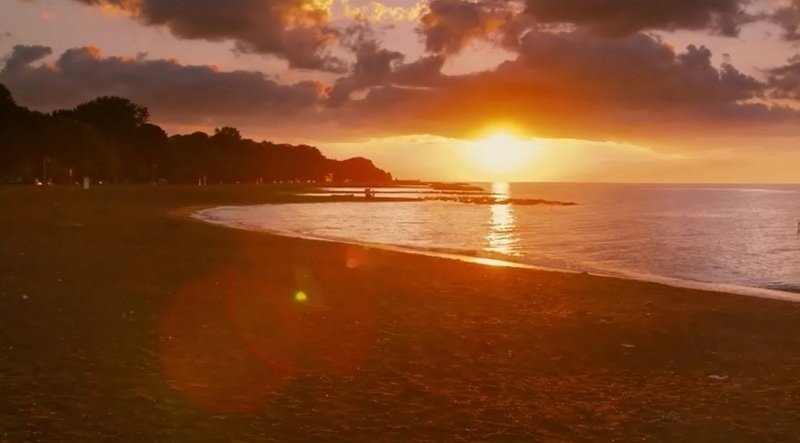 Most people in the world rarely get to see their hometown portrayed on the big screen. Now, some certainly get luckier than others: Parisians have had that luxury for decades; Berliners have enjoyed it intermittently; London has been central to many films, and of course, only the aforementioned French capital even comes close to New York and Los Angeles in terms of the quantity of cinematic depictions. Tehran, the city I was born and raised in, has its large share of portrayals on film, but the picturesque vibrancy of the city is often sacrificed in favour of the hard-edged coarseness of its urbanity. Poeticism in Iranian cinema will forever be associated with the countryside vistas of Kiarostami and Ghobadi – with Majid Majidi’s Oscar-nominated Children of Heaven being the lone exception that comes to mind. That leads me to my adopted hometown of Toronto. Lovely as the city and its residents *ahem* are, it’s fair to say that Toronto isn’t world renowned for its glamour. Upon first visit, it is the mosaic of architectural styles under an oddly detached grey coating that attract attention, not the colourful bay and gables of College or Queen, or the energy of Chinatown. The city’s name brings to mind images of snow-covered avenues much quicker than the pastel-coloured summery backstreets of downtown. On the silver screen, too, the portrayals give that vibe. If, indeed, the city represents itself at all, for in many of the films shot here, Toronto is merely a stand in for other locations – Mean Girls’ Math Contest sequence is something of a cult among University of Toronto students who have all spent quite some time in Convocation Hall – the building where the scene was filmed – but never see the school’s name mentioned. 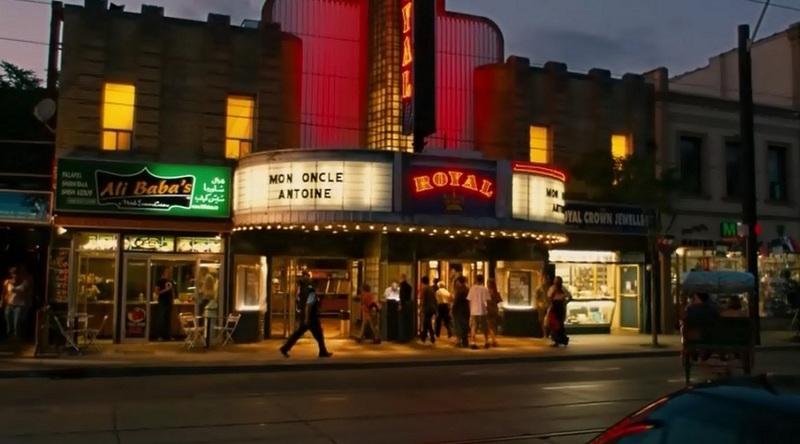 So it was breath of fresh air to watch Sarah Polley’s bittersweet, but impossibly romantic ode to Toronto. The story of the film – a married woman who becomes attracted to another man – isn’t Toronto-specific, but Polley’s direction leaves no doubt about where she hails from. Putting aside the not-so-subtle Canadian references – from the film’s title taken from a song by the legendary Leonard Cohen to a screening of Mon Oncle Antoine at The Royal – it’s obvious that Polley knows the city like the back of her hand and as a director with a heavy emphasis on visual storytelling, uses this background to map out the characters’ emotional arcs. Never has the beach looked as beautiful or as relevant to me as it does through Polley’s lens, neither has Little Portugal ever felt so dreamily languid. 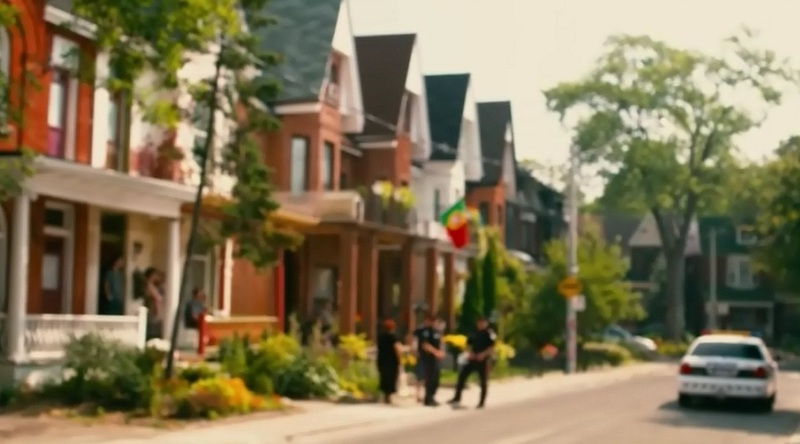 Of course, it works in Toronto’s favour that the film that takes place within it is such a powerful piece too. Reductive as it may sound, one can think of this film as a lighter, breezier, but equally potent version of Blue Valentine, not only because the two films share the same leading lady – more on Williams’ excellent performance to come in the next few days – but also because similar to Valentine, Polley’s film details the inevitable ups and downs of a relationship with painful honesty. In this film, the work seems even more effortlessly assured. 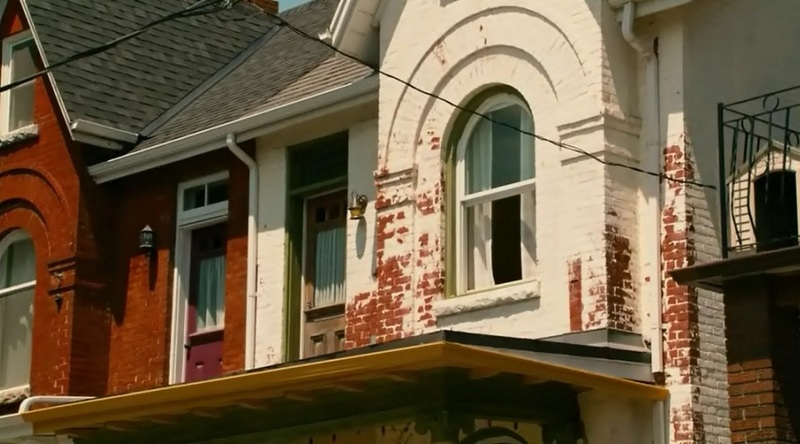 Whatever the reason, Take This Waltz never managed to gain the attention it deserves. Its TIFF debut was met with a politely appreciative, if divided, reaction that didn’t give the film the critical foothold it needed. It was never going to be a major commercial success either, so chances that the film will be an important awards player come the year’s end are very slim. But don’t let any of that discourage you. Torontonian or otherwise, it is well worth your time.